Sell with us and get a FREE Home Report* worth hundreds of pounds. Get your sale off to the perfect start for 2019. 100’s of motivated buyers, longer opening, massive online marketing and a FREE Home Report. Contact us today for a free no-obligation valuation and find out how much could save on your sale today. *Limited time offer. Call your Local Professional Estate Agent on 0845 301 2222 for further information about marketing your property and claim your free Home Report worth hundreds of pounds. Terms and Conditions: Offer ends 31st March, 2019. 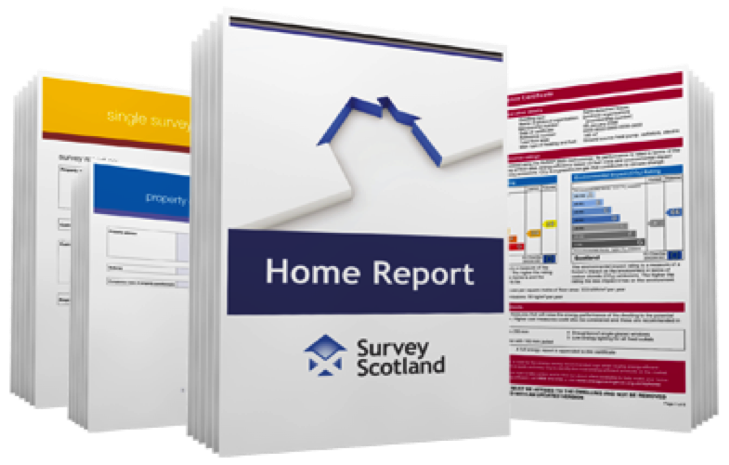 When you sell your home with your local Professional Estate Agent in qualifying postcode areas across Scotland you will have your Home Report cost covered in full. This saves you nearly £450 on a typical property with a value of £150,000! Cannot be used in conjunction with any other offer. To get full details contact your Local Professional Estate Agent and find out how you can generate maximum interest in your property, achieve the best possible price and see how much could save on your sale today.